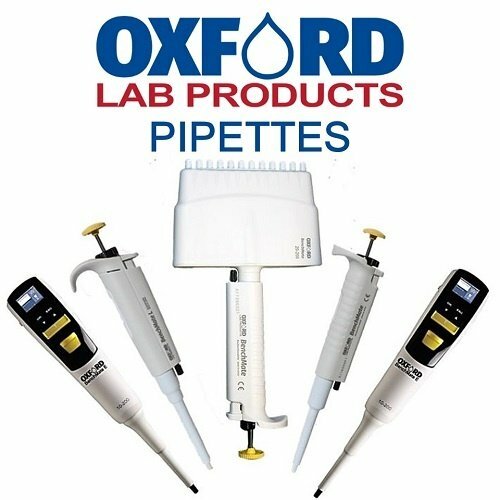 The Oxford brand P-8000 Series Micropipetting system is a single-channel, piston-driven, air-displacement pipette. The design minimizes dead-air space, resulting in exceptional precision and accuracy. The handle provides high thermal insulation to virtually eliminate heat transfer to the inner mechanism, maximizing consistency and repeatability. Advanced ergonomic features, including the contoured handle and well-balanced overall design, ensure operator comfort and reduced hand strain. The tip ejector design allows access to the bottom of commonly used test tubes (12x 75 and 13 x 100). 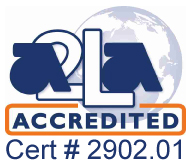 Available in single, double, and triple volume models to meet the needs of any liquid handling application.